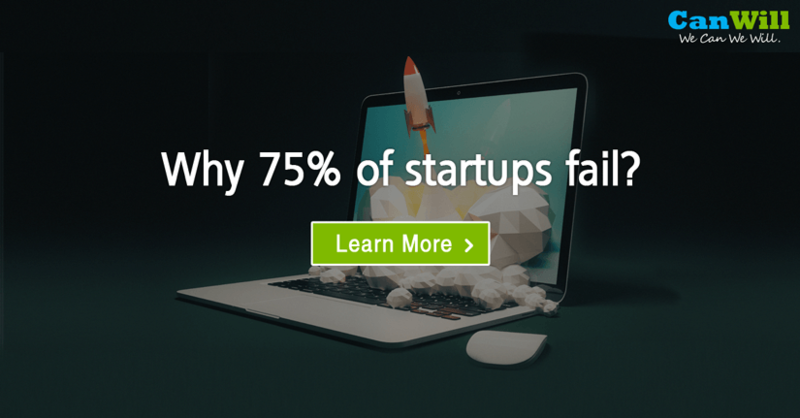 Why 75% of startups fail? Traditionally, entrepreneur with a convincing idea and business plan obtains money from investors or bootstraps it. He or she then begins developing the product in an insular fashion. Engineering team invests thousands of man-hours to get it ready for launch, with little if any customer input. Most of the customer feedback process is reactive! Feedback starts coming in only after launching the product and trying to sell it. Entrepreneurs learn the hard way that customers do not need or want most of the product’s features after spending valuable time and money on development. A recent study by Harvard Business Review shows 75% start-ups fail but you can significantly reduce that risk by using lean principles. Start-ups are not smaller versions of large companies. Startup is a temporary organization designed to invent a new business model whereas large companies execute a mature and slowly evolving business. Large companies tend to prioritize incremental innovation whereas startups are focused on disruptive innovation. Successful startups typically fail fast, pivot as needed, and continuously improve based on feedback from customers. Most of the times, things do not unfold in accordance with grand plans. Lean method favors experimentation over an elaborate planning, customer feedback over intuition and iterative design over traditional “big design up front” development. Some of the best practices of lean method like MVP (minimum viable product), agile development, and idea pivots have been almost universally adopted by startup community. Instead of writing an intricate business plan, founders summarize their hypotheses in a framework called “lean canvas”; one pager business plan which is quick to create, easy to maintain, and actionable. Lean startups practice agile development for product engineering. Agile development works hand-in-hand with user engagement. Agile development reduces time-to-validate an hypothesis by developing the product interactively, iteratively, and incrementally. It’s the process by which start-ups create the minimum viable products which evolve into full fledged products. 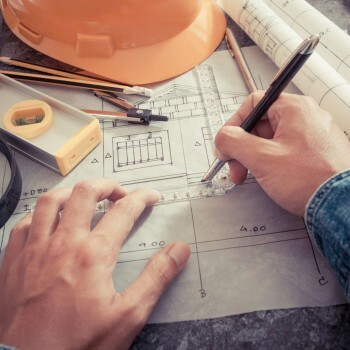 Traditional product engineering methods typically follow waterfall approach with long development cycles that assume knowledge of customers’ problems and needs. Can fat startup ever be a good idea? 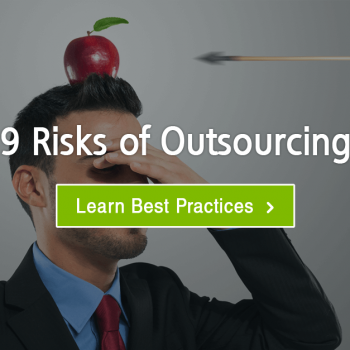 Especially in B2B segment and products targeted for enterprise customers, you run a risk of losing critical opportunities by rushing half baked product or features. It may be well publicised field trial and create negative perception among small group of potential customers. It can create long delays in getting second chances and time is not on the side of startups. Lean method is not only for startups! Most large corporations and SMBs understand the need to keep inventing new business models to deal with hyper evolving external threats and ensure survival and growth. Incremental innovation to existing business models is not enough anymore. New organizational structures and skills are required to deal with these challenges. Lean methods are becoming a de-facto among start-ups but some of its biggest payoffs may be gained by small and large corporations! Taking a step further, lean methods have potential to bring radical transformation to government and overall economy.